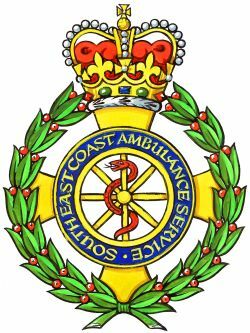 Responders are volunteer members of the community, trained by the Ambulance Service, to respond to emergency calls through the 999 system, in conjunction with the Ambulance Service. Responders provide immediate care to patients in their area and are mobilised to 999 calls by Ambulance Control. Responders are a part of, and live in, their local community. They serve an area of approximately 3 mile radius of their base, which could be their home or place of work. They can therefore attend the scene of a medical emergency in a very short time, often arriving within a few minutes of the call and frequently whilst the caller is still on the phone. 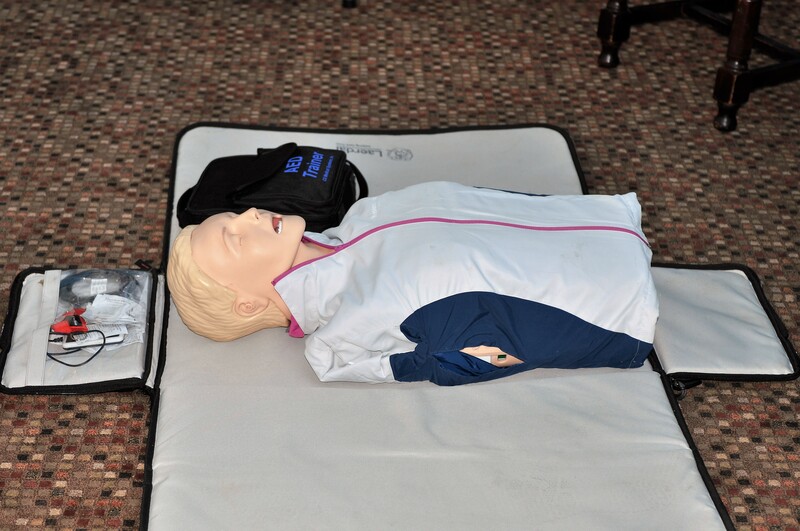 They are trained to provide Emergency Life Support and to treat patients suffering from a range of conditions. Heathfield and Waldron Responders are delighted to announce the return of their anual quiz night for a 5th year. The event will tkae place on Saturday November 24th 2018 at Kings Church on Station Road, Heathfield. Doors open from 1900 with the Quiz comencing at 1930. Teams of 6 people max, £5 pp, BYO food and drink. We look forward to seeing you you on the night.